Sent you a text mesage. Please let me know. 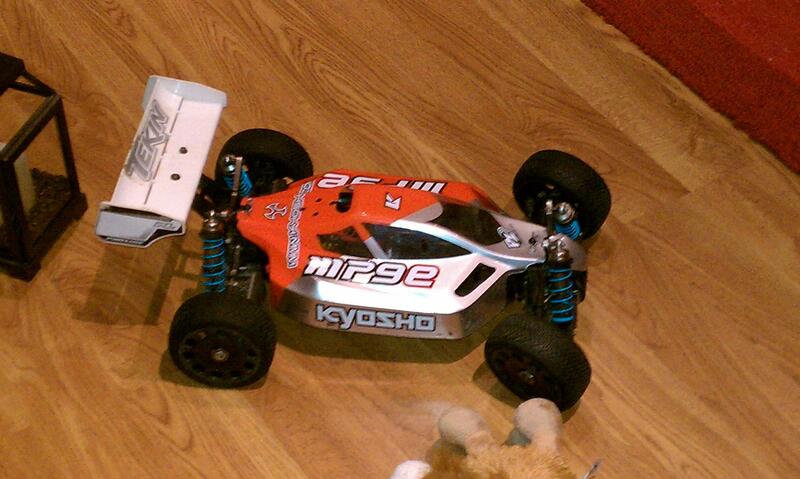 Hi I'm interested in the Kyosho MP9e and have cash in hand. Let me know thanks. 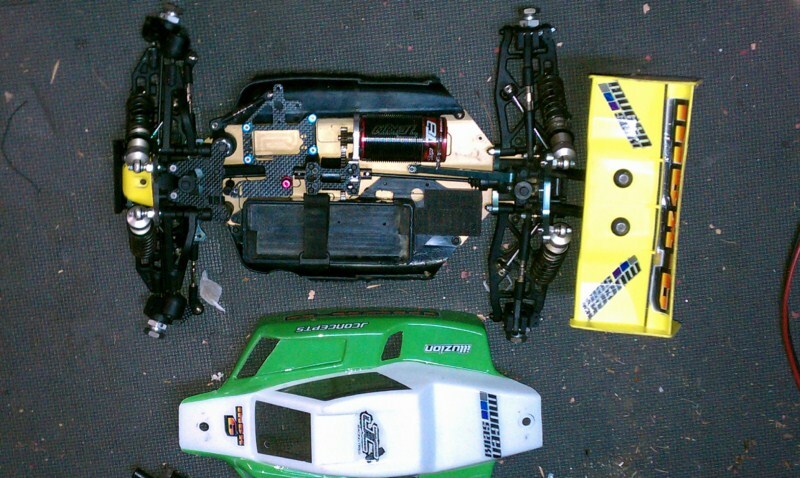 I'm interested in the MBX6 with the electric conversion. Do you accept Paypal? How much for the converted Mugen?